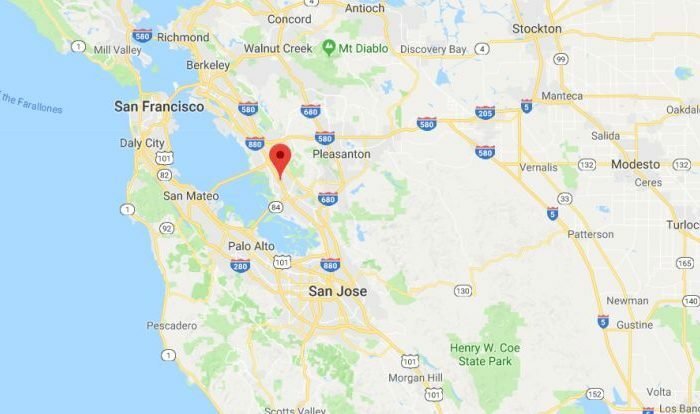 A wrong-way minivan driver died and at least one person was seriously injured in a crash on Interstate 880 north of San Jose, California, on Tuesday morning, Jan. 9. The California Highway Patrol said that the driver was heading north at 4:49 a.m. north in the southbound lane of 880 before crashing into oncoming traffic, KRON reported. A traffic alert was issued about an hour later. Five cars were involved in the crash in all, the station reported. The CHP said it’s not clear if drugs or alcohol were involved in the accident. Accident blocking all but the right lane. But why the driver of the minivan was going the wrong way is not clear, KTVU reported. He was pronounced dead before 7 a.m. local time. The injuries of the other people were not major, according to KTVU, but KRON reported that one person was seriously injured and was hospitalized. Other details about the crash were not available.